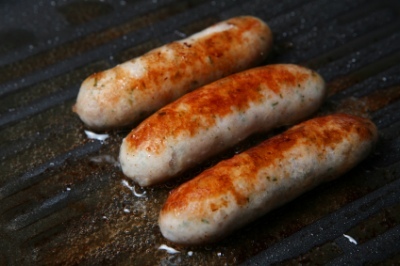 These little sausages are extremely popular with our customers. Great for kids and at parties. Available in pack of 24 (680g/1.5lbs) or the more popular pack of 48 (1.36kg/3lb) . Hand filled using synthetic beef collagen casings.